AirAsia India is on the lookout for a publishing agency for its in-flight magazine, travel360° India which was first published in April 2017, and will complete 24 editions in March 2019.
travel360° India caters to a wide range of readers and it is also well positioned to inform, entertain and educate AirAsia’s guests on a large spectrum of topics. The magazine seeks to serve guests in line with the global content setup, but with a distinctly local flavour, encompassing the cultural and social landscape of India. The content is tailored to the Indian traveler, and features destinations on the airlines’ domestic network, and places situated near cities connected by AirAsia India. travel360° India also has an award winning section called “TravelHer,” which is solely dedicated to empowering women travelers and documenting their experiences. The writers are solo travelers or women travelling with other women. 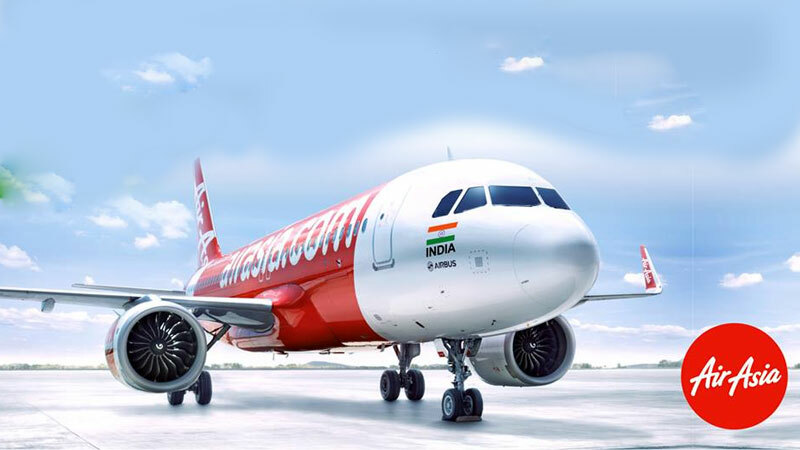 While AirAsia India expects the publishing agency to have a strong editorial team, the airline also looks forward to working with an agency with strong leadership and client relationship qualities combined with value addition for a long-term relationship. AirAsia India extends an invite to all publishing agencies to be a part of the multi-agency pitch for the airline’s publishing mandate.